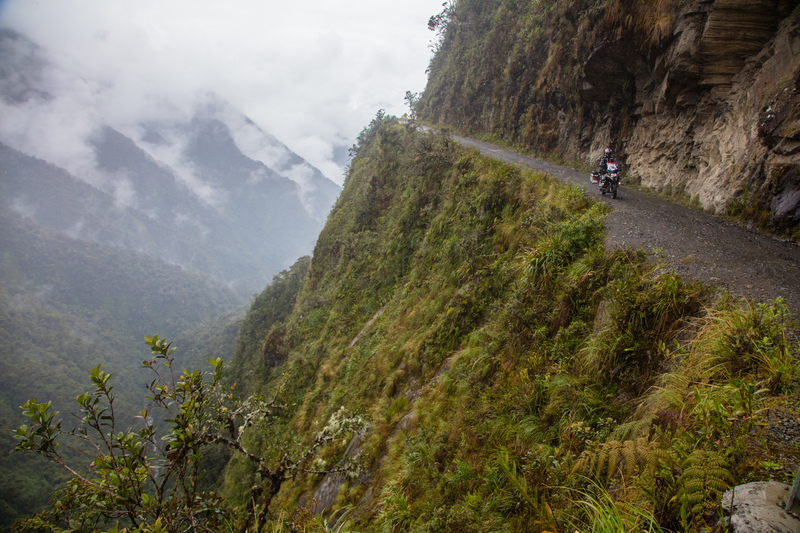 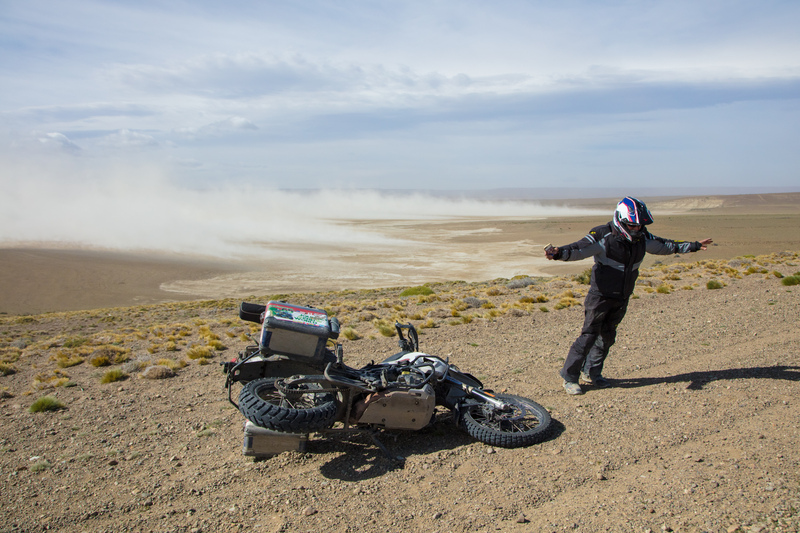 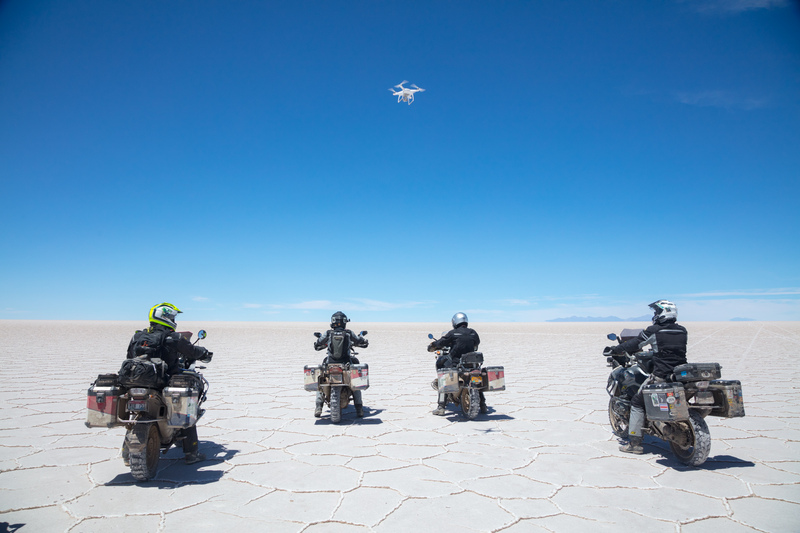 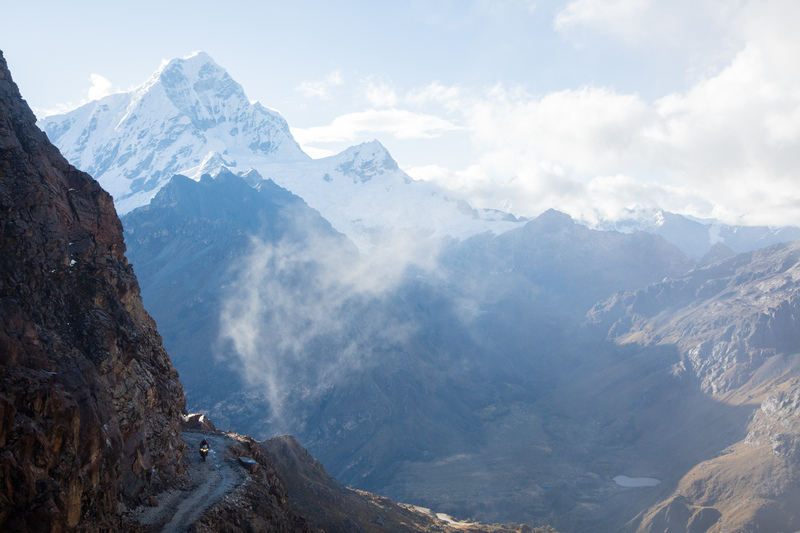 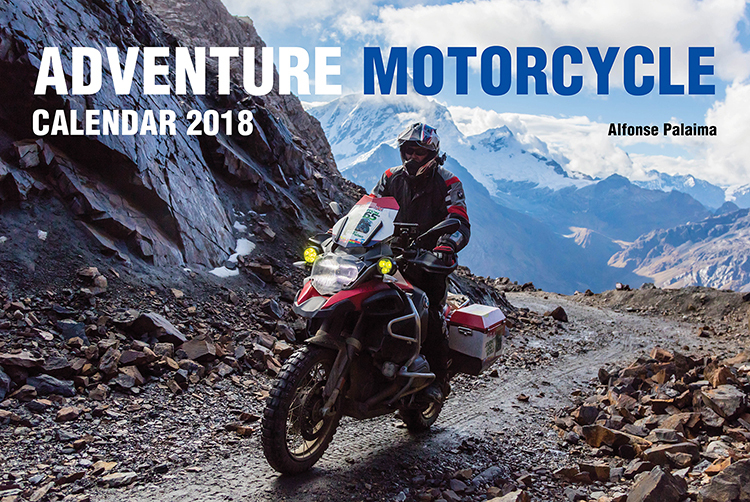 Exploring the world on today's modern adventure motorcycles offers the opportunity to see some of the most spectacular corners of the globe. 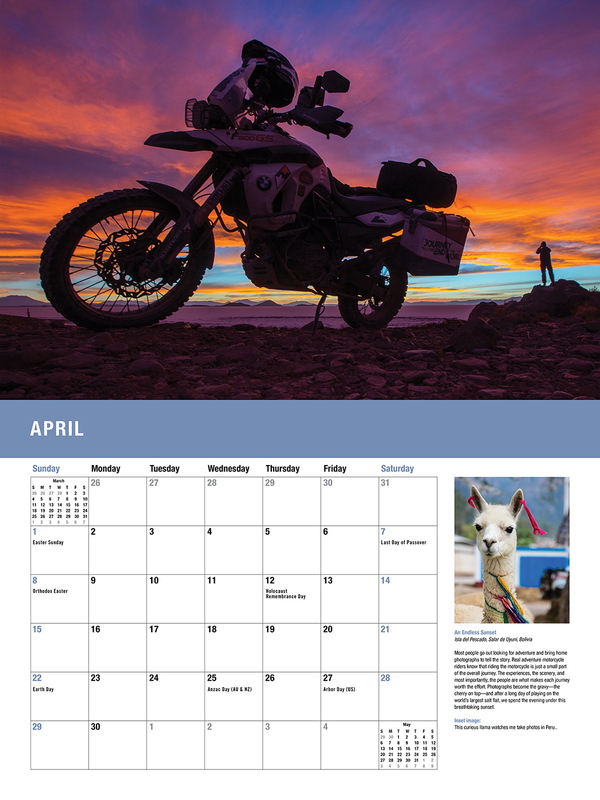 In this stunning calendar, travel along with Jim Hyde and Expedition 65 as they cross the entire span of South America, ending up in at the southernmost tip of the continent. 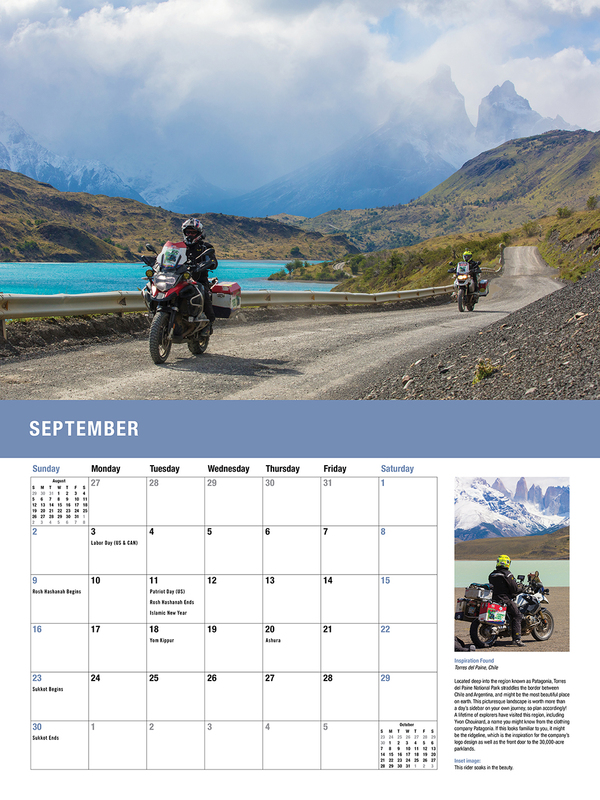 Whether you love motorcycles or travel to remote places, this visually captivating calendar is sure to provide a full year of inspiration.